Law Foundation-Queensland is a trust fund administered by its trustee Queensland Law Foundation Pty Ltd (commonly known as “the Foundation”) and every solicitor who is a member of the Queensland Law Society (ie a "QLS member") is a beneficiary of this trust fund. Got a practice problem? Not sure what to do? 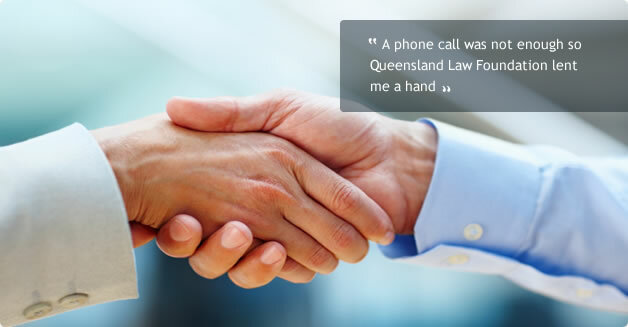 Would you like to talk it over with someone who has at least 30 years experience as a practicing solicitor in Queensland and will give you 100% solicitor / client confidentiality (free service)? When a phone call is not enough, we can lend a hand. Need support for addressing difficult issues arising through the course of your practice? 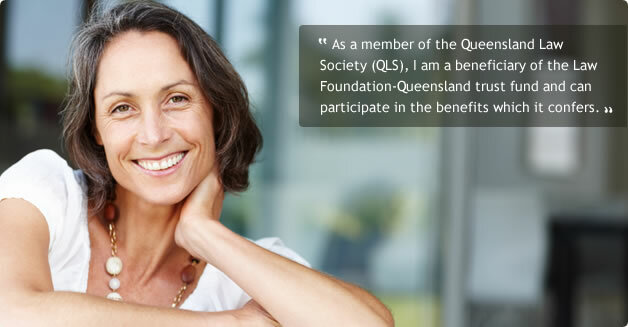 The Foundation has established a panel of experts to provide this advice and support to QLS members (free service). Law Foundation - The Solicitors' Benevolent Fund established by the Foundation provides monetary assistance to QLS members, their families and dependents, in times of financial difficulty/stress. For some years now the Foundation has been engaged in offering other services to assist solicitors, such as funding and a legal guide for Primary Producers.